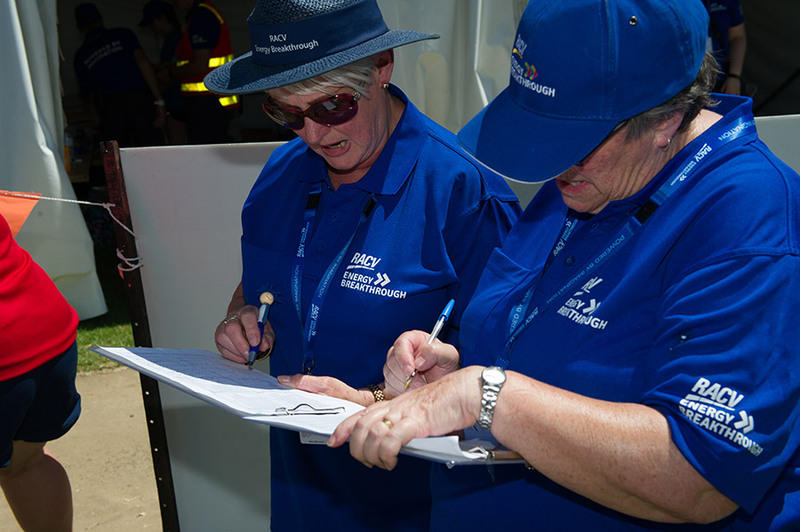 Volunteering with the RACV Energy Breakthrough is a fantastic way of making a valuable contribution and real difference in your community. We offer a wide range of volunteering roles and invite you to match your skills and experience with areas of interest to you. Meet like-minded people, have fun and feel great about making a positive difference. 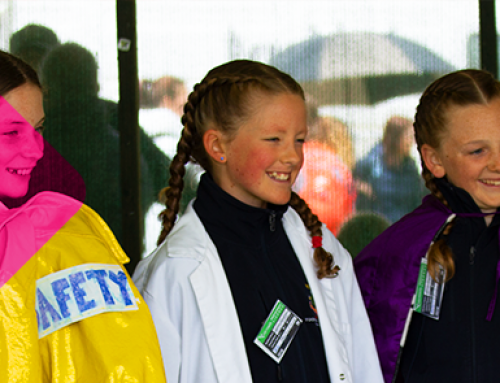 We need over 700 volunteers to come together in Maryborough each November to help make the event memorable, fun and safe for 5,000 students from 150 schools in 350 teams. 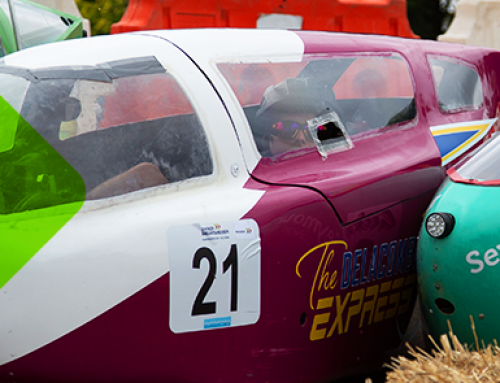 In 2009, 2012 and 2013, the event scored the Victorian Tourism Award for Best Festival and Event – and we are keen to maintain our high standards. 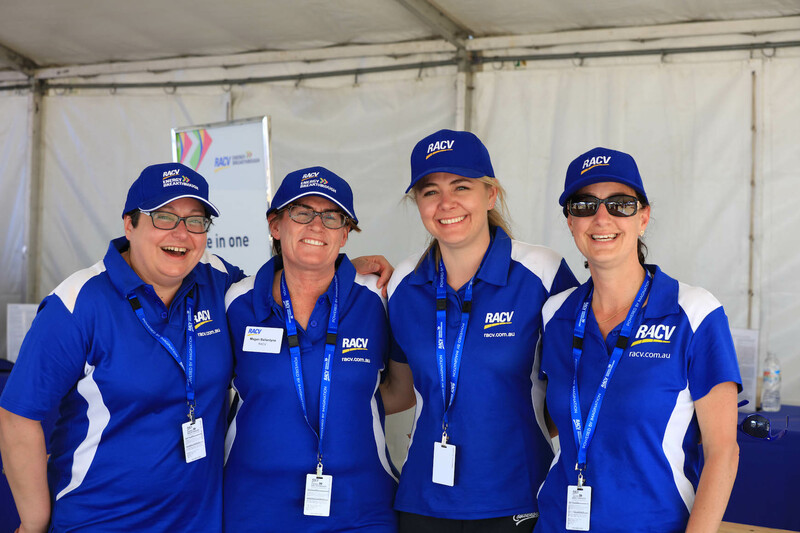 The RACV Energy Breakthrough is slightly different to other events you may have worked on or volunteered with. 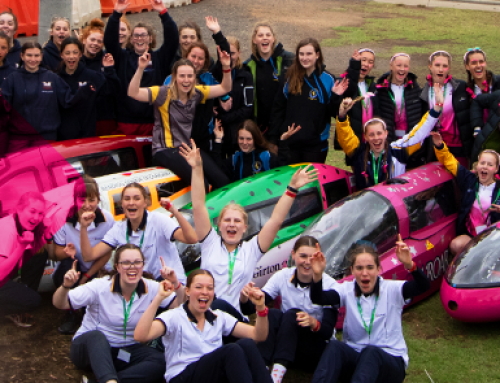 By supporting four days of education, science, technology, learning and excitement amongst 10,000 students, teachers, spectators and volunteers – we have hundreds, if not thousands of jobs that need doing across this education extravaganza. In other words, we have a job for everyone. All age groups, all abilities – and we want you! And lot’s more… just ask as there’s always more to be done. 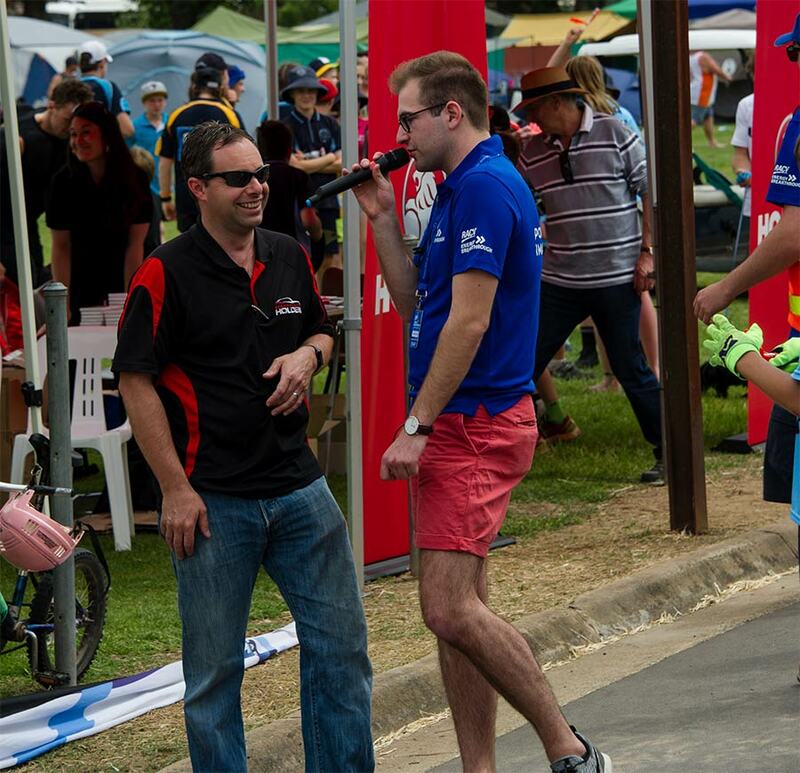 Lachy probably never knew what he was in for when he first volunteered to help out on the Holden Stage at the 2009 RACV Energy Breakthrough. 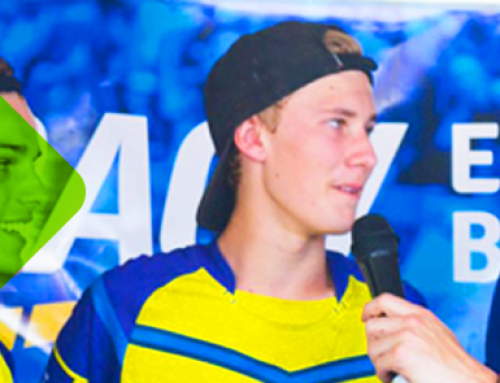 Whilst he participated in the Innovations in Technology category back in 2005, he has been on the 'other side of the fence' ever since and now manages the event's website, wifi network and Holden Stage. 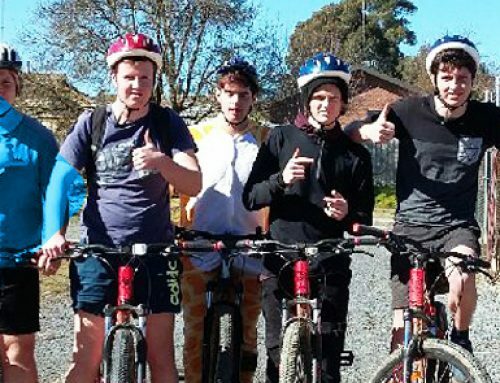 Away from the Energy Breakthrough, Lachy is heavily involved in the local Maryborough community across events, community radio and theatre and he was nominated for the for the Saward Dawson Community Service and Volunteering award in 2013.